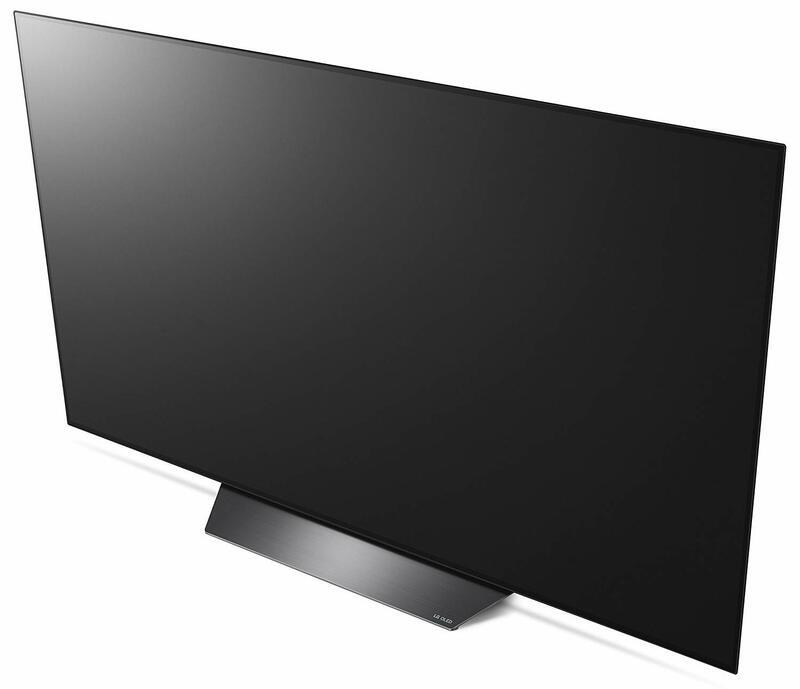 FOR OLED55B8PUA: The sleek B8 is designed to elevate a room's aesthetics while complementing any d cor. 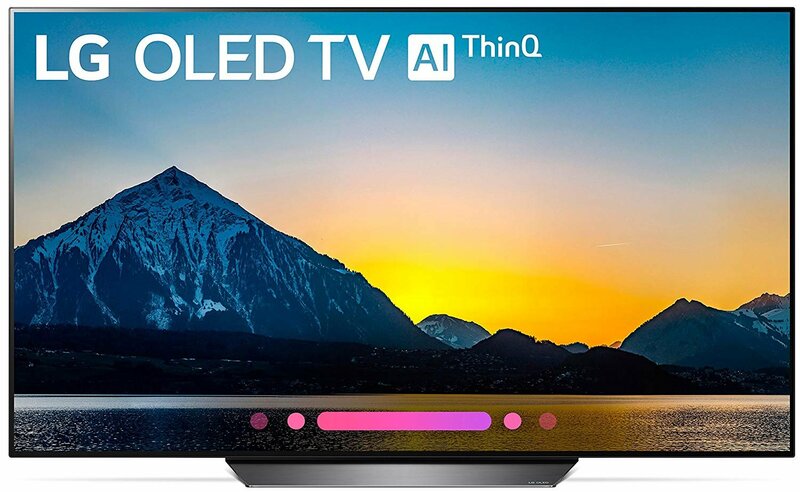 This new LG OLED TV with AI (Artificial Intelligence) ThinQ has the Google Assistant built in, so it becomes the center for the smart home. Using Intelligent Voice control, simply speak into the LG Magic Remote to search for shows you're looking for, change TV settings, switch to different inputs and more. And with the Google Assistant, you can ask it to pull up family photos, control light settings, check the weather and more. Plus it Compatible with Alexa devices. 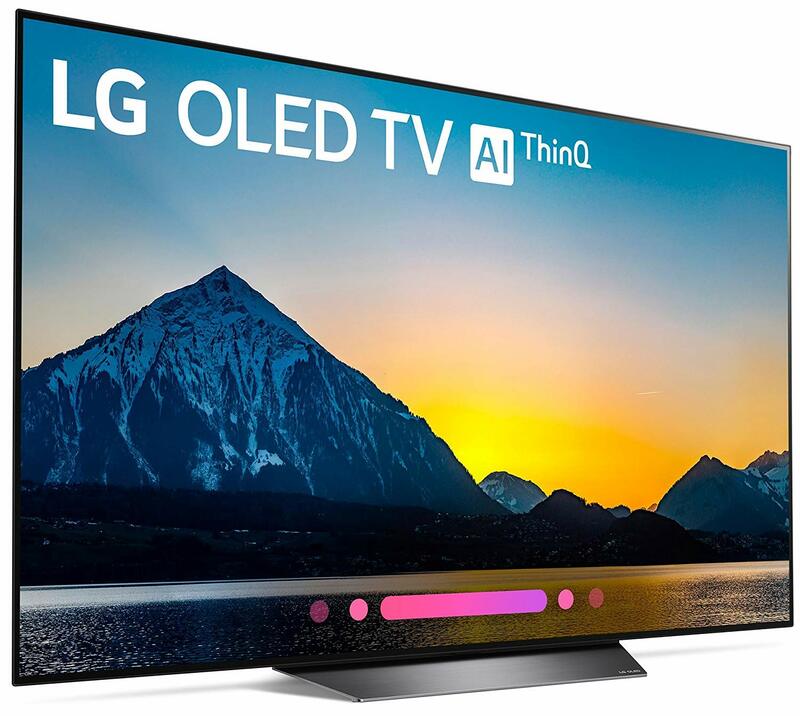 Movies, sports and games come to thrilling new life, more immersive with the perfect black and intense color made possible by LG OLED display technology. The 7 (Alpha7) Intelligent Processor works with the self-illuminating pixels to provide true-to-life images with accurate color plus outstanding depth and sharpness. 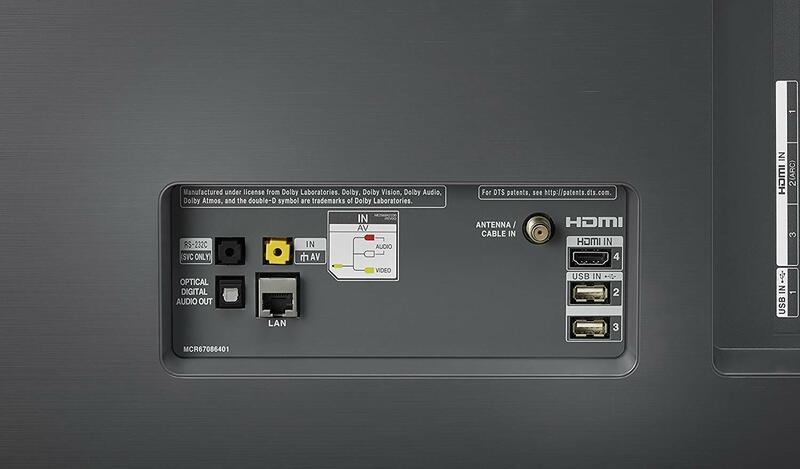 The B8 features comprehensive support of major 4K high dynamic range formats including premium Dolby Vision, as well as HDR10 and HLG. 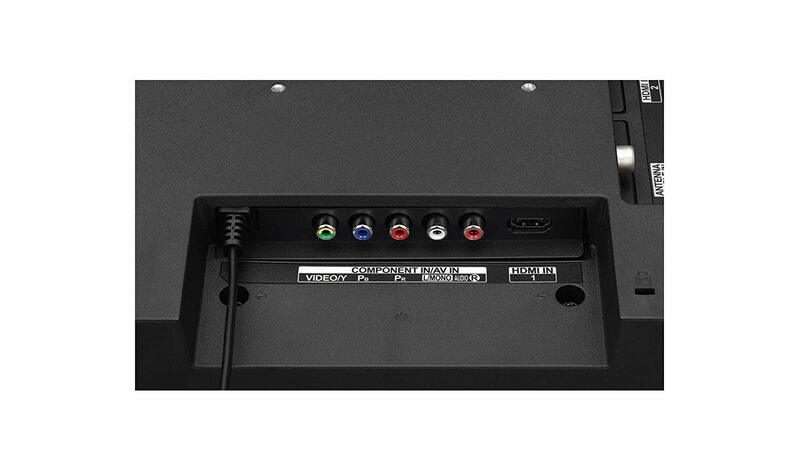 FOR 28LJ430B-PU: This monitor includes an HDMI input, so you can connect a true high-definition source, such as a high-end computer, Blu-ray player or next-generation videogame console. LED Backlighting LG's LED backlighitng delivers exceptional brightness and amazing image clarity. 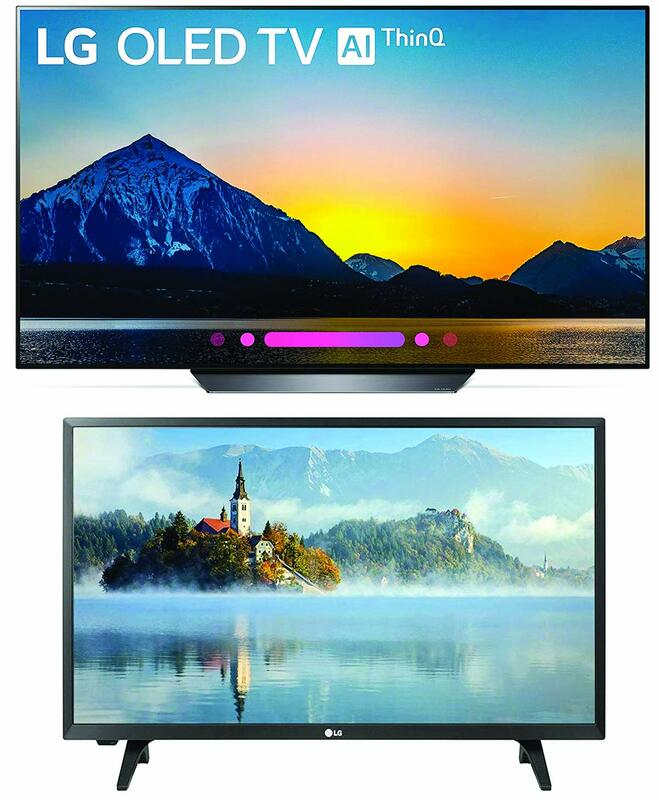 You'll see richer colors and deeper blacks too, and LEDs offer greater energy efficiency compared to conventional LCD monitors. Orders received after 3:00pm CST on Friday will be processed on following Monday. Shipping could take up to 10 days.